One of the top California Cabernet Sauvignons from the 2009 vintage, and a terrific value, this ripe, generous red hails from Knights Valley in Sonoma County, just a few miles north of Napa. Beringer is the appellation’s largest landowner, with more than 550 acres of mostly Cabernet Sauvignon and other Bordeaux varieties. 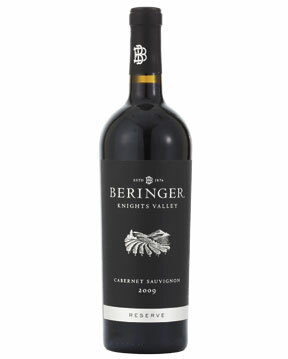 Beringer was one of the first to start planting grapes there, and first used the Knights Valley designation in 1976. 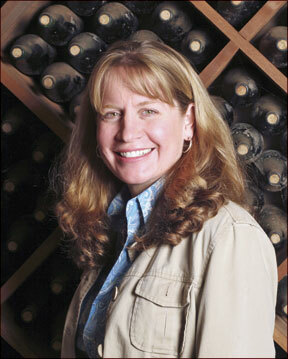 Beringer veteran Laurie Hook made the wine.